Laptop Special - JB Computer Services, Inc. 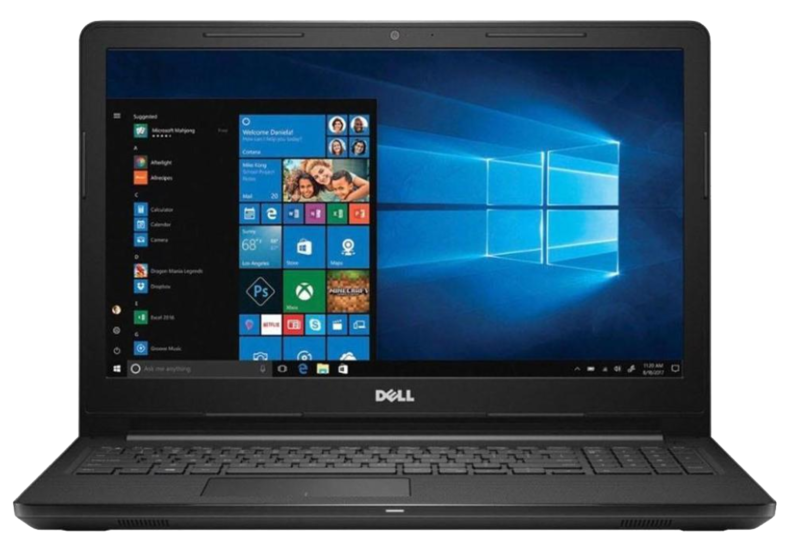 I ran across this impressive (and affordable) Dell laptop on Amazon.Com. Its processor is a 7th generation Intel i5-7200U which respectably fast and it also comes with a 256GB Solid State Drive (SSD) installed! It is a great buy and you will be impressed by its performance for many years to come. Note: Many people dislike the Start Menu provided in Windows 8, 8.1 and 10. A free program can be downloaded from www.classicshell.net that replaces the newer style Start Menu with a more familiar Windows 7 style start menu. Click here to view an article that describes how to install the free program from www.classicshell.net.